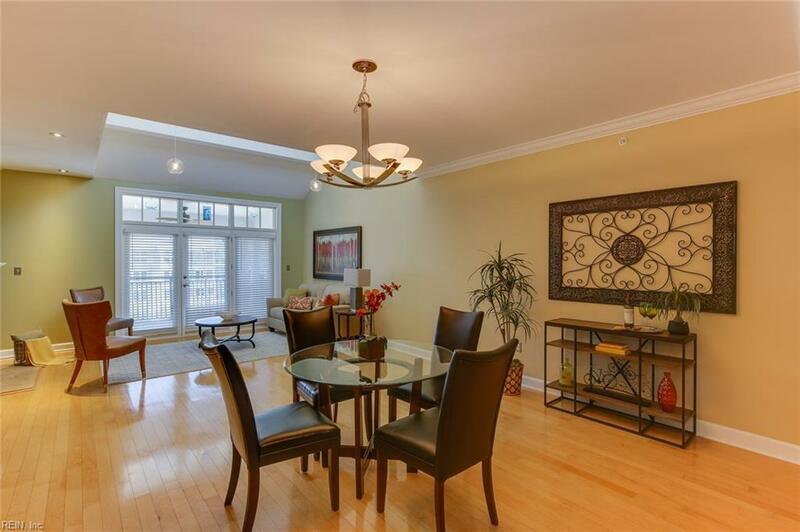 4250 Granby St #304, Norfolk, VA 23504 (#10250306) :: Abbitt Realty Co.
Come home to Luxury! 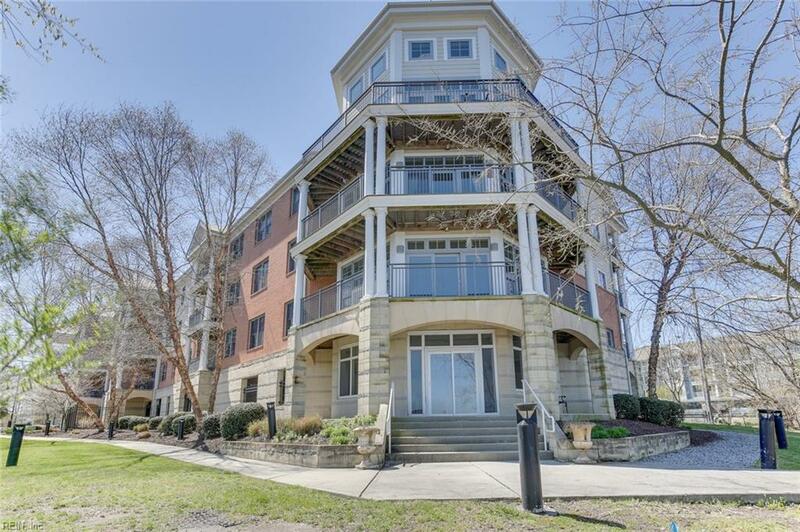 This pristine top floor Tanners Landing condo in historic Riverview has an open floor plan with cathedral ceilings and skylights, new windows, gas fireplace w/ blower, and gleaming bamboo floors. 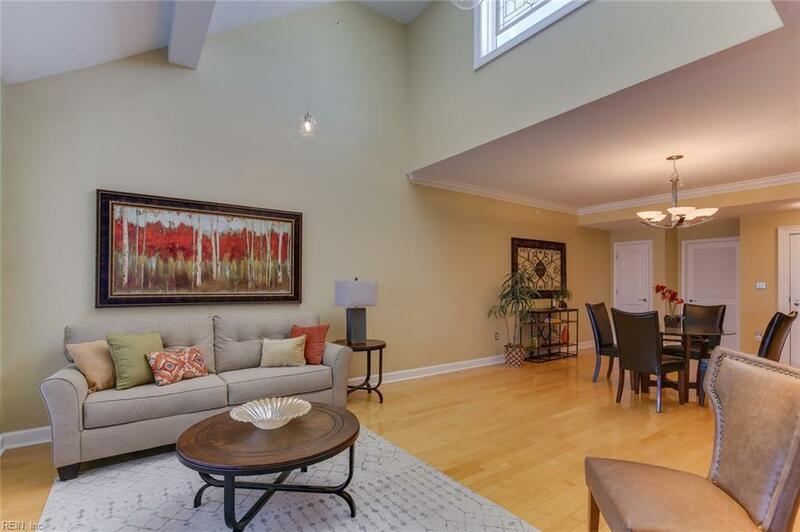 The roomy kitchen has generous custom cabinetry, granite countertops with breakfast bar, and pantry. The master suite has double master closets, a spa like bathroom with double sink, granite vanity, tile shower and large jacuzzi tub. The laundry/utility room has a new washing machine and new hot water heater. There's also a spacious outdoor deck. The building has security, elevator, individual storage unit, covered parking garage, and plenty of visitor spaces. Condo fees include water, trash, lawn, clubhouse and master insurance. 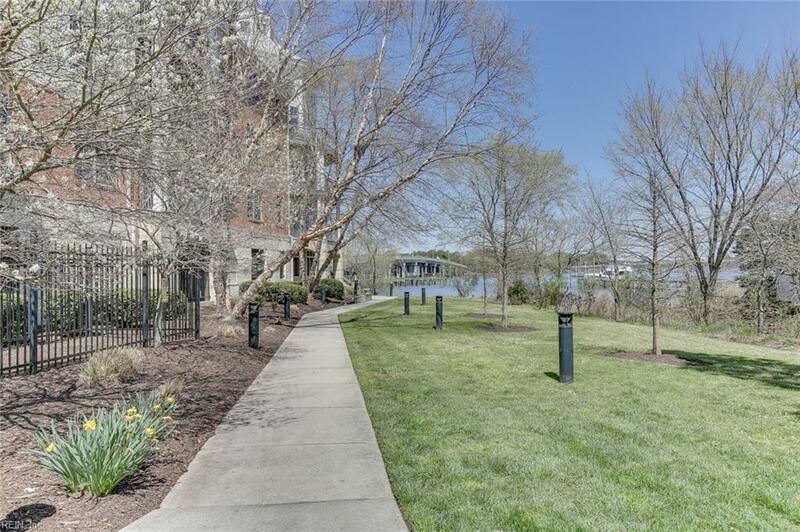 You'll enjoy landscaped grounds and an 800 ft pier on the river. Boat slips w/water & electric are just $91/mo.! Plus, no pet restrictions. Walk to local restaurants, shops and the zoo; and be just minutes from Ghent. HURRY! This won't last!